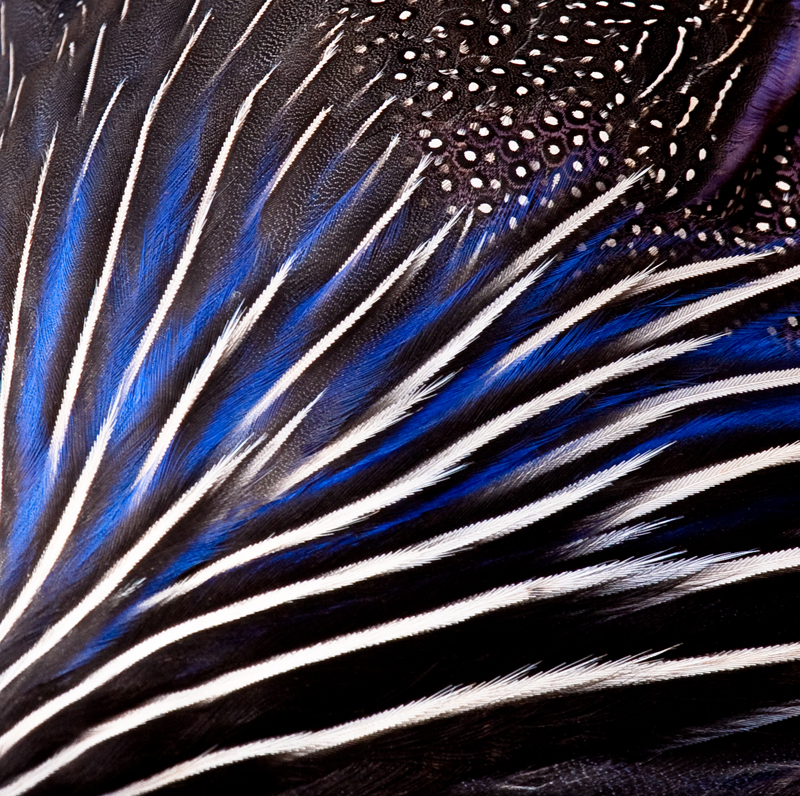 It can be fun to photograph abstracts you witness in nature. It makes the viewer stop and think. So here is one I took in Kenya. Anyone willing to take a guess? I will post the answer in a couple of days, but would really like to see what people think it is. 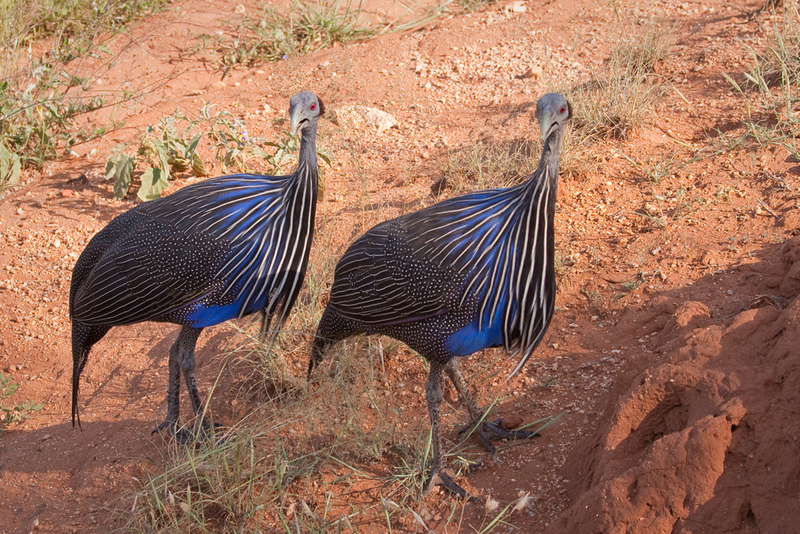 It is a close-up of a vulturine guinea fowl in Samburu, Kenya.